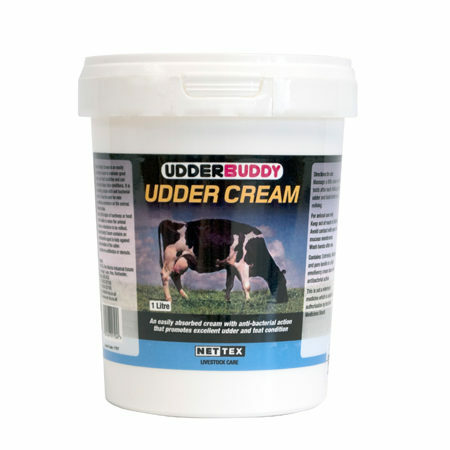 Our range of cattle udder care products including Udder Wipes and Teatmint are designed to support udder and teat condition. 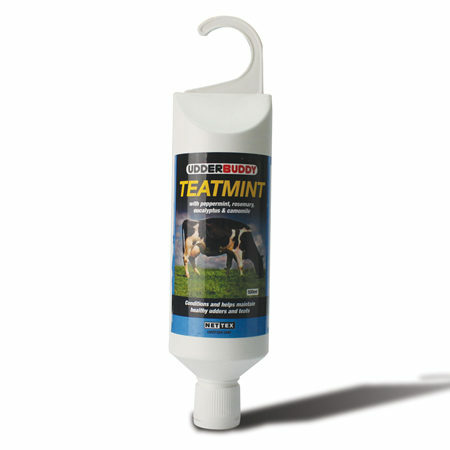 Teatmint contains a range of natural plant extracts known for their anti-inflammatory properties and beneficial effects on circulation and wound healing. 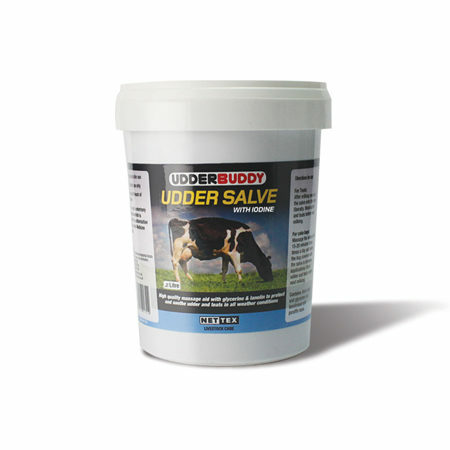 A high quality, traditional udder salve based on pharmaceutical grade petroleum jelly with added emolliency and skin protection. 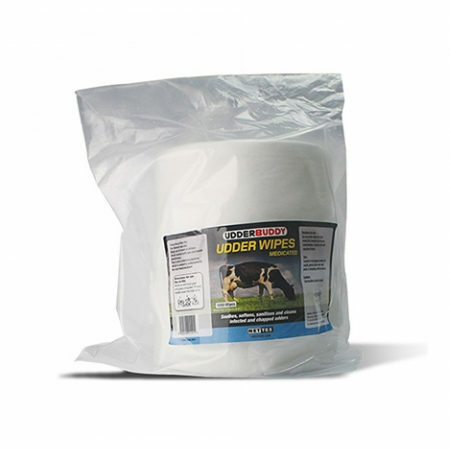 Contains: Petroleum jelly, lanolin and glycerine. 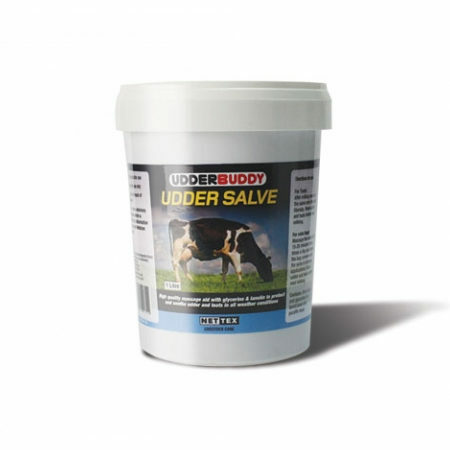 Added iodine for its extra disinfection and sanitising effect.